We welcome back our friends at the Chatterbox Audio Theater, one of the gems of modern independent audio drama who shine on us from Memphis, Tennessee. In addition to retelling classics such as Master Zacharius, Argonautica, and other Greek Myths, Chatterbox has also re-imagined classics (Pinnochio and Dead and Gone) and bold originals such as The Dead Girl and Surfacing. Today’s work shows off again the virtuosity of this incredibly company, with something radically different – something where sound design is present, but subdued in service to the power of voice. It is also – gasp! – truth, not fiction, and damn, it’s powerful. 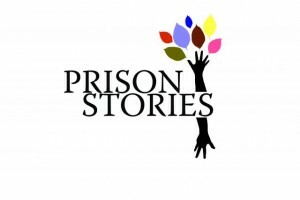 The show: Prison Stories. 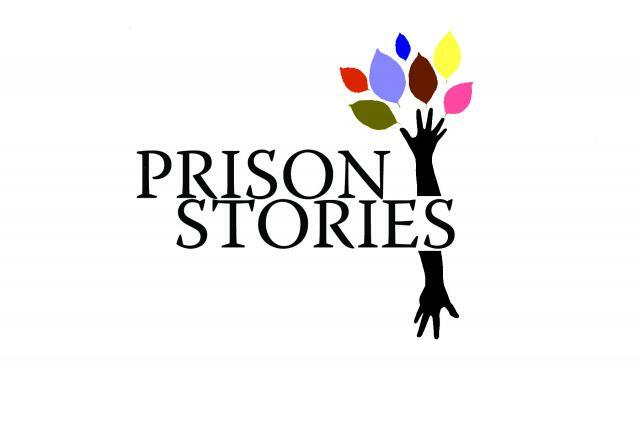 A collaboration of Chatterbox and Voices of the South, Prison Stories is drawn from the writings of women incarcerated in the Shelby County Correctional Center. Their true stories provide a glimpse into the circumstances, actions, and emotions that make up their lives. I sit in a circle with twelve women. We meet twice a week for four months. We have conversations. We just talk to each other about the ordinary stuff of life. Guest artists visit the class: writers, singers, musicians, actors, directors, photographers, dancers, visual artists, and yoga instructors. We consider what it means to be creative and how exercising our own creative potential can open doors for others as well as ourselves. We imagine a better future. Everybody has a story and we all want to tell our stories. We long to be noticed and heard. Being listened to is much like being loved. Once I recognize that I am loved then I can find a way to love myself. And if I am capable of loving myself then I can find the way to loving others. Our stories connect us and build bridges for healing and hope.